In the current scenario, almost everyone has a camera, and also people give more importance to photography. Mostly the youngsters are feeling jubilant by sharing and editing their photos. Now a day, nearly 90% of the people are having Smartphone and take snaps continuously when they are in a good mood. After that, they usually edit their photos to make them look far better and set as the profile picture on Whatsapp, Facebook, etc. 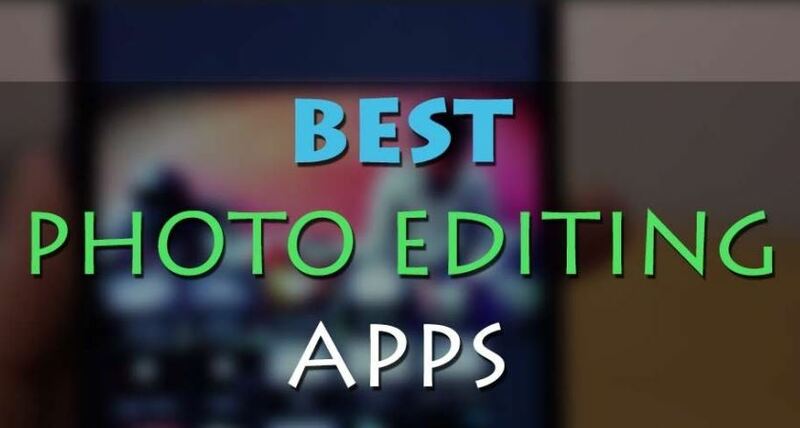 In this article, I am going to discuss the best photo editing apps for Windows. The Windows store has numerous photo editors which will help you to edit your photograph. The persons who are having windows mobile can go through this article so that you can tune the photos with the support of the editing apps. Also, the Windows PC users can use these apps given below to edit your pictures. Aviary is one of the top most photo editing apps for Windows. It has a lot of editing tools starting from auto correction to drawing. Some of the commonly used tools are color, sharpness, brightness; contrast tools are available in the app. Also, there are numerous predefined photo effects available. The users can choose any of them and applies to your picture. Matissa is also the best photo editing app which has more than 40 artistic filters. The user interface of this app is user-friendly in nature. So the users can access the filter and apply to their photos. But you can’t expect these kinds of features in other apps. First, you have to choose the photo and fix it in the appropriate position. Then select your favorite filter and Matissa will do all the remaining process. The Windows users can download the Matissa app from windows store. The Fhotoroom is the free and popular app that is readily available for Windows mobile and PC. It has comprehensive photo editing tools and offers exciting features. The professional photographers are stunning with this app. 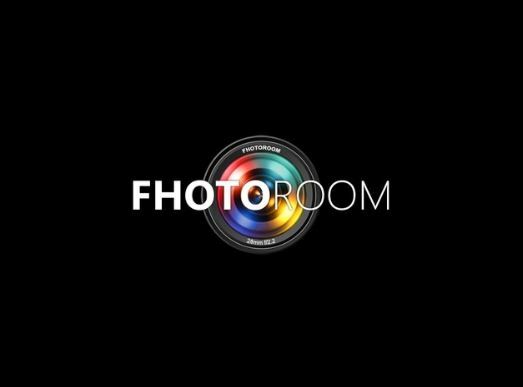 This Fhotoroom app allows downloading the edited photo and sharing with your friends through social networks. This app has several collections of effects which are used to add extra effects to the picture. Fhotoroom has the option of Pro Toolset which helps to set Fhotoroom apart from other editing apps. It includes Tilt-shift, color splash, HDR filtering, filter brush and much more. The Fantasia Painter is the unique and different photo editing app. By using this fantastic application, the users can edit photo creatively. This app is specially designed for Windows 10. It has many photo editing features.